The urgent treatment you need, the attentive care you deserve. 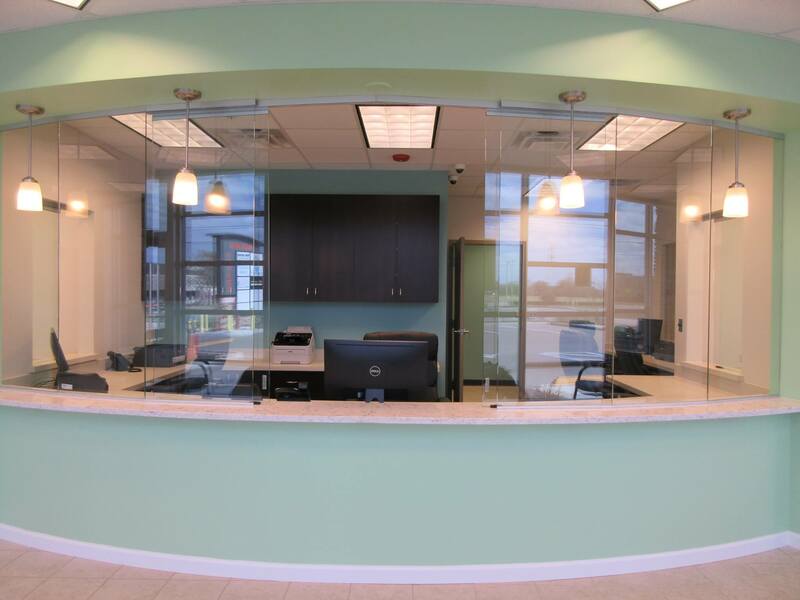 Clermont Urgent Care is a walk-in clinic providing efficient and reliable treatment for a range of medical ailments that don’t require the ER but still need urgent medical attention. 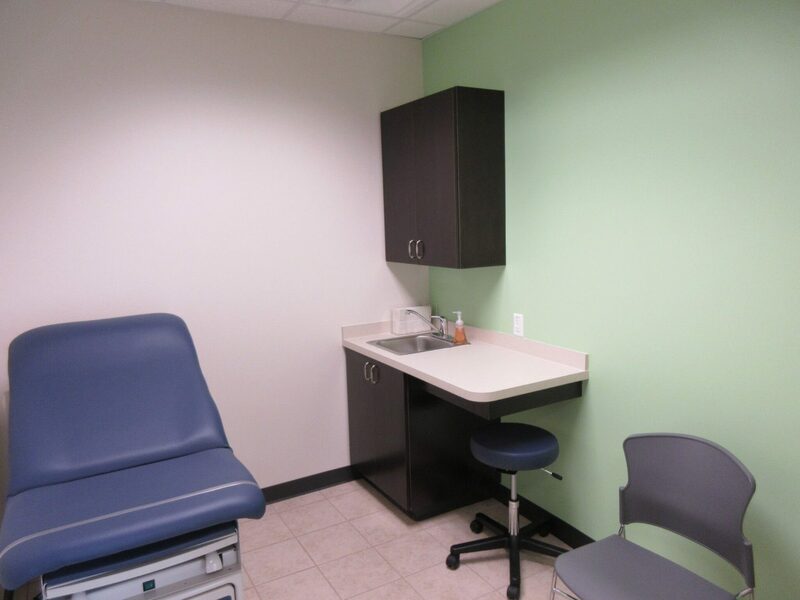 Providing both adult and pediatric urgent care, we aim to break the status quo of frustrating walk-in clinic experiences. 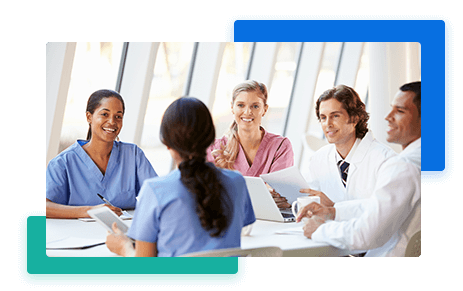 Whether you walk in with a condition requiring extensive treatment or for a quick flu shot, our emphasis on your patient experience is just as important as our emphasis on reliable medical expertise. Read more about the Clermont Urgent Care team below to see how we’re putting the care back into urgent care. 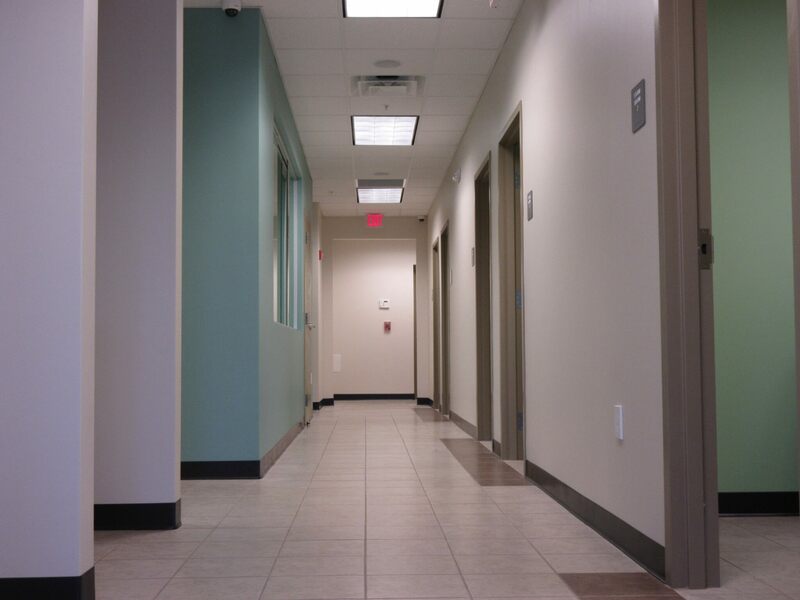 Enter a clean, welcoming environment where your well-being and comfort are the primary concerns. Enjoy free Wi-Fi and TV access during your visit in our cozy waiting room. 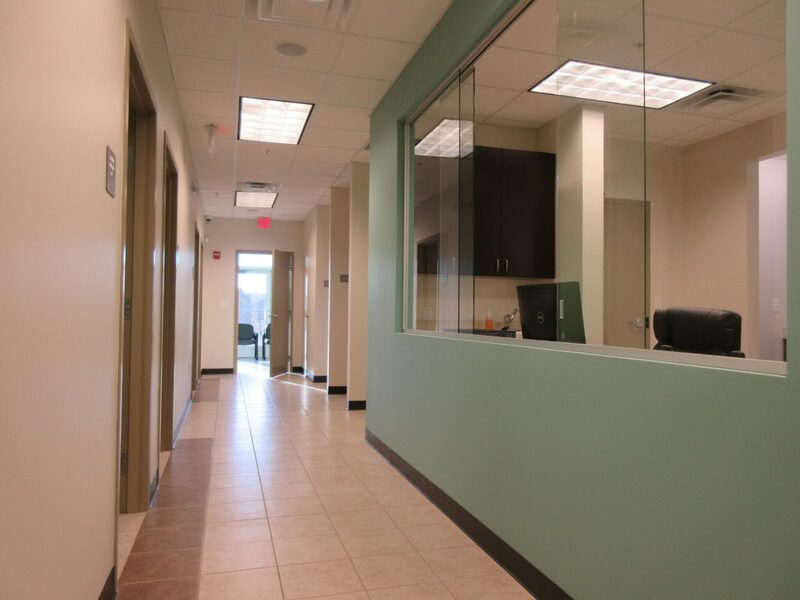 Should you need a lab test or an x-ray, our onsite capabilities provide fast, reliable results for most ailments. 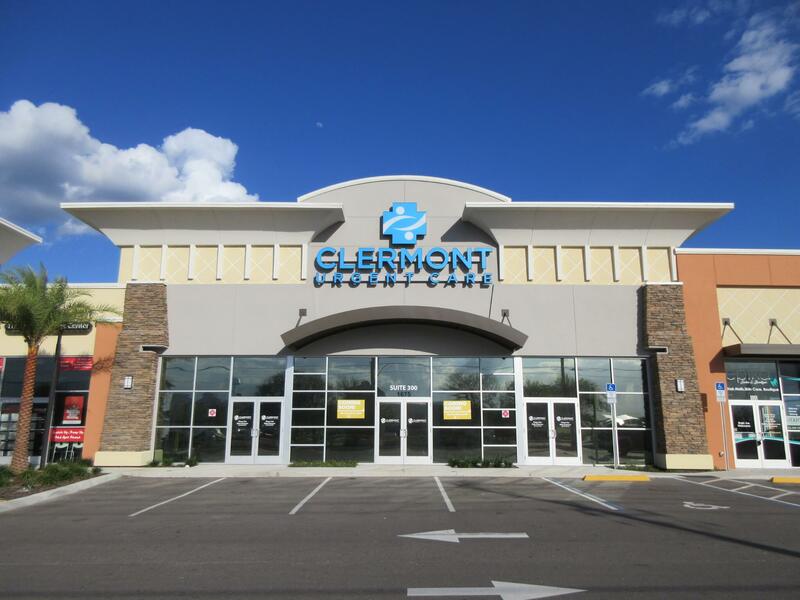 When you choose Clermont Urgent Care, you won’t have to make an extra trip to a diagnostic center or lab testing facility for a simple test. When you’re not feeling well the last thing you want is to walk into a corporate medical office where you’re treated like another number. 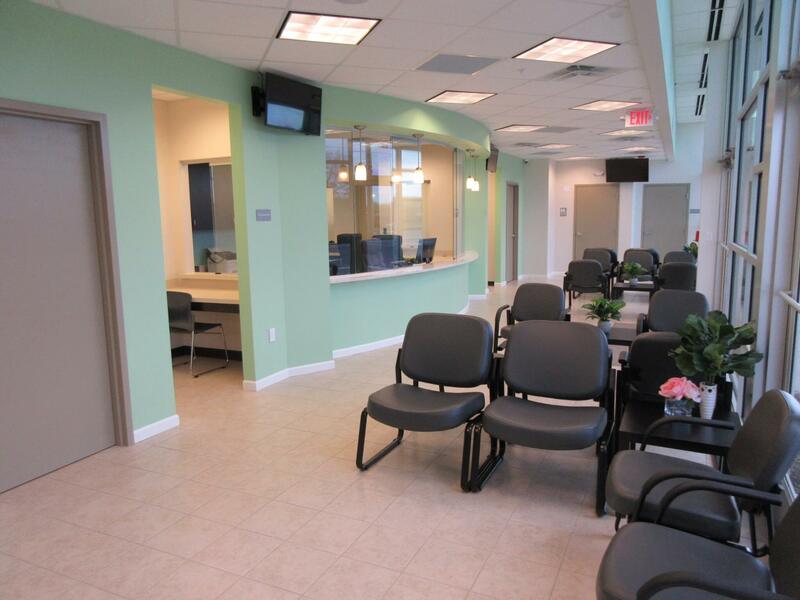 At Clermont Urgent Care, our friendly staff provide you with the attentive care you deserve. Experienced and certified in their respective field, our hospitable team of urgent care doctors welcome questions during your visit. We help you feel more informed on your medical condition so you leave confident your health concerns were met— because, to us, you’re more than just a number to be processed. Y, hablamos español, para que pueda comunicarse en el idioma que le resulte más cómodo.